By Antonoplos & Associates | 21 January, 2019 | no comments. In District of Columbia doesn’t your spouse get everything if you pass? 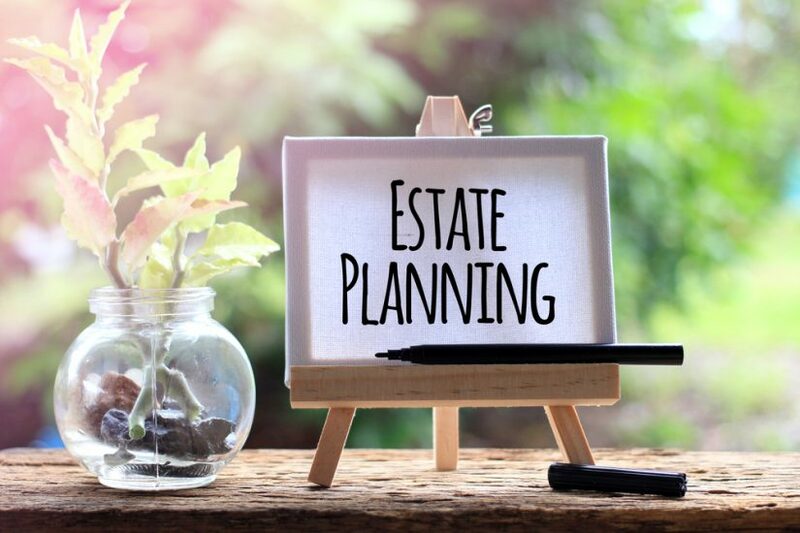 One of the most common misconceptions about the District of Columbia inheritance laws that cause people to put off making a will is the assumption their spouse will automatically inherit everything if they pass. In reality, it doesn’t work that way. Who get what will vary depending on the types of assets you have and the District of Columbia’s inheritance laws. Isn’t it expensive to make a will in The District of Columbia? Often people put off making a will because they think that making a will is too complicated and too expensive for them to undertake. Preparation of a last will and testament should not be costly. Antonoplos & Associates estate planning attorneys routinely counsel clients on probate avoidance and tax efficient estates. We employ a state-of-the-art tax planning software to model the tax consequences of estate plans on our clients’ custom needs.